I AM SO HAPPY YOU'RE GOING TO SEE IT AND THAT YOU ARE SO EXCITED, I HOPE IT LIVES UP TO YOUR EXPECTATIONS! 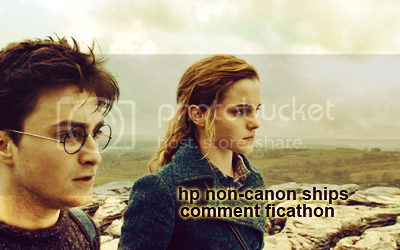 OH HEY LOOKIT I MADE ANOTHER HOW EMMA MAKES HARRY POTTER AWESOME POST!!!! YOU ARE TOO EASY! LOL! YOU WILL SMILE SO MUCH AT THE DANCING SCENE, JUST...AMAZING. Well, how could I not? He came in all smiling and dancing and just... *sigh* H/Hr OWNS MAH SOUL AND HE PLAYED ON THAT! He's so EVOL sometimes, but I love him.